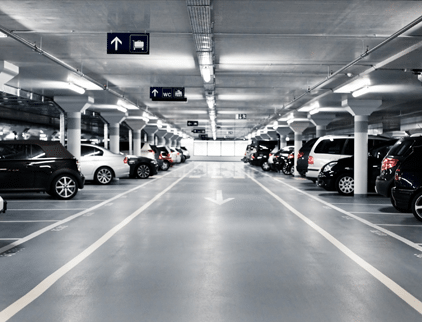 NEUTEX Parking and Garage LED fixtures lower your cost of ownership and operation. 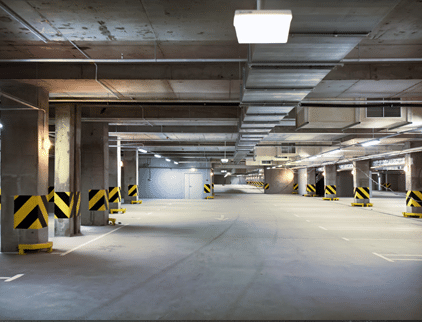 Replacing antiquated, energy hogging HIDs or fluorescents tremendously reduces maintenance and energy consumption! By far the most important factor in selecting an investment in NEUTEX LED lighting is the return on that investment. 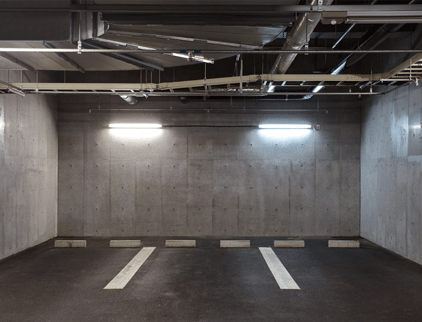 By switching your existing lot from the antiquated lighting systems currently being used to NEUTEX LED’s, you can save up to 65% on your typical annual lighting energy costs. 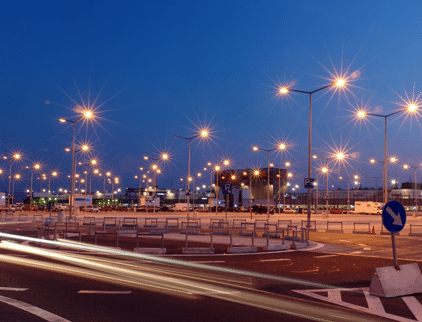 With a standard lifetime of (35,000 – 50,000 hours) your maintenance team will spend less time changing light bulbs and repairing fixtures. 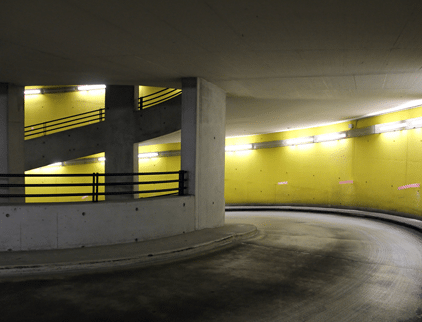 Additionally, proper lighting can improve the safety and security of both customers and staff. 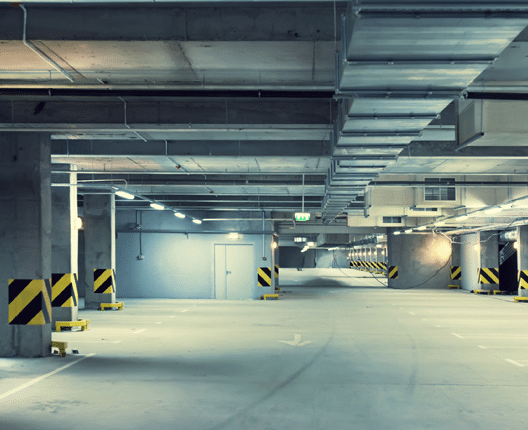 By INCREASING the safety and security of those using and working at your garages and lots you can significantly DECREASE the likelihood and number of suits and liability claims. 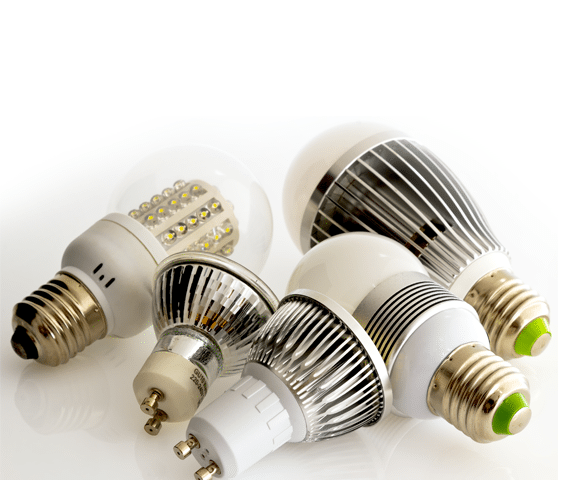 COMPLIANCE Besides the saving to your wallet and your bottom line, LEDs can help ensure compliance to ANSI/ASHRAE/IESNA Standard 90.1 ad help with LEED Building certification for energy and tax credits. 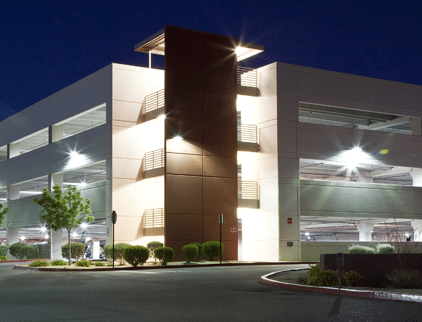 They are required for Commercial Building Energy Alliances LED Parking Lot and Parking Structure Lighting certification. QUALITY A large selection of NEUTEX LED products are made right here in the USA. Our corporate headquarters, research and development labs, testing centers, and domestic manufacturing lines are all housed in the same state-of-the-art facility in Houston. By being able to spot-check and application at any stage whenever needed we are able to ensure that the quality of our fixtures is second to none.